For centuries this ancient land has remained secluded and forbidden to outsiders. Only since 1980's was this mysterious high plateau opened to the world. Its beautiful landscapes, huge mountains, rivers and lakes are almost overwhelming. 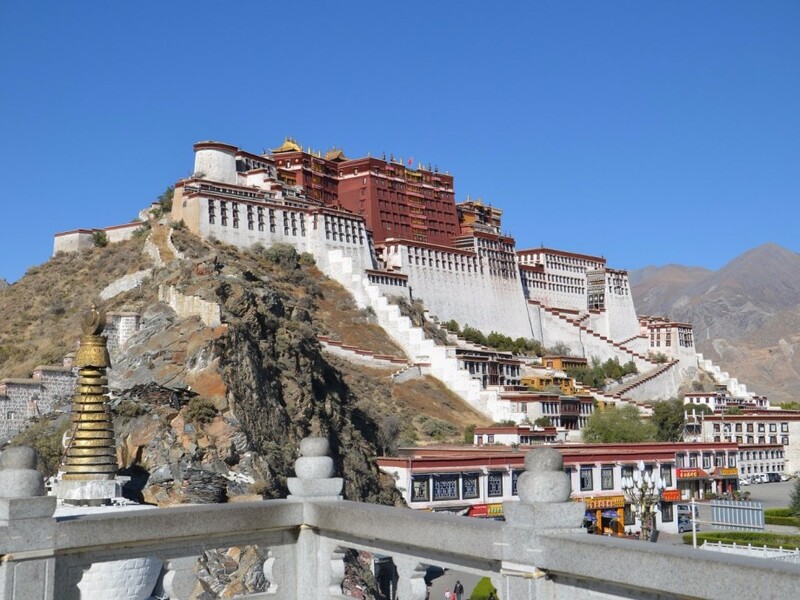 Even today Tibet's past grandeur, magic and mystery remain undiminished. Nomads herd their yaks, pilgrims worship at sacred shines. The vast striking and breathtaking Himalayan landscape is as it ever was.